These are refills for the Make-a-Mold Casting Kits. Duplicate every detail of hands, feet, or other objects. 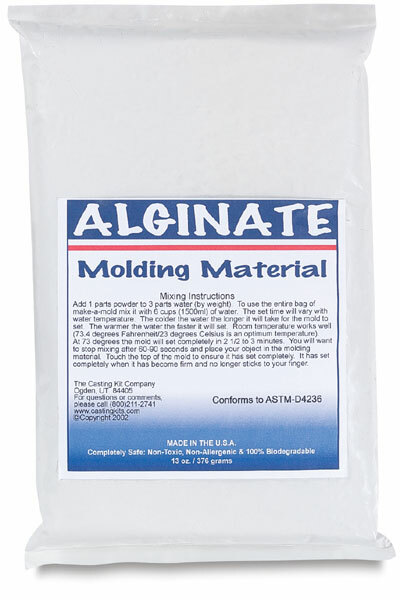 Each refill contains the same tough one-time-use alginate impression material used by the dental industry. Replacement alginate impression material for Baby Plaster Casting Kit. ® Make-A-Mold is a registered trademark.